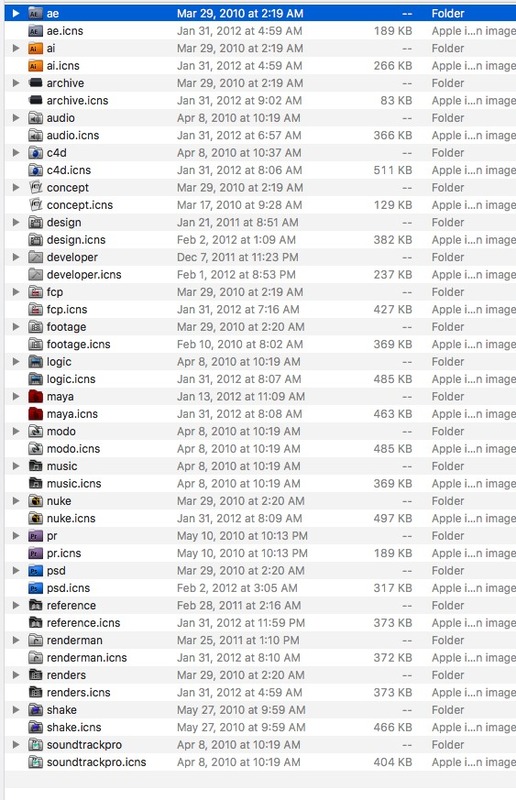 Easily organize film project icons. Is there a better alternative to projector? Is projector really the best app in AppleScript category? Will projector work good on macOS 10.13.4? projector... Quite possibly the laziest of all the lazy apps. projector is a simple workflow droplet app that allows you to easy create and change project folders and icons to keep your film/animation projects nicely organized at a glance. projector needs a rating. Be the first to rate this app and get the discussion started!